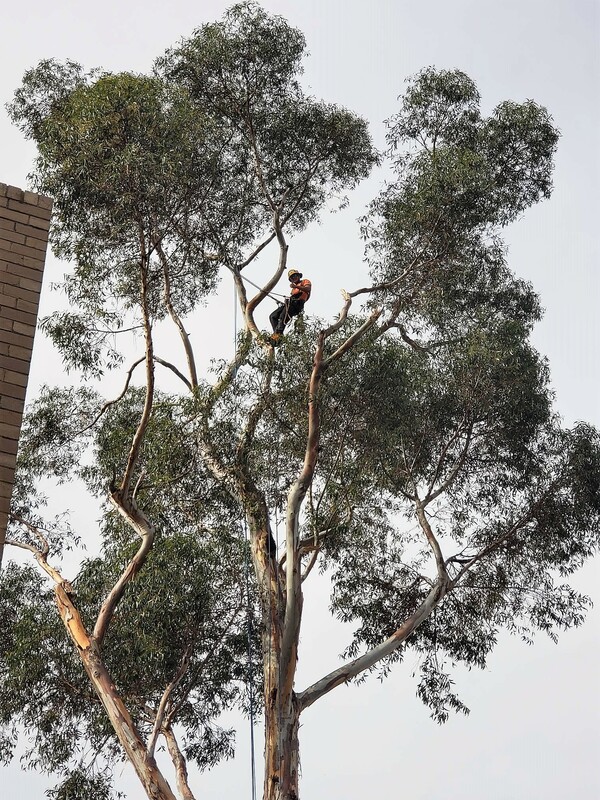 Tree Tactics provides professional tree services and ensures that we have complete customer satisfaction from the initial meeting to the completion of works. Your tree works will be quoted and managed by our qualified & committed Arborists. Servicing Central Victoria with no tree too big or too small, please click below for more information.